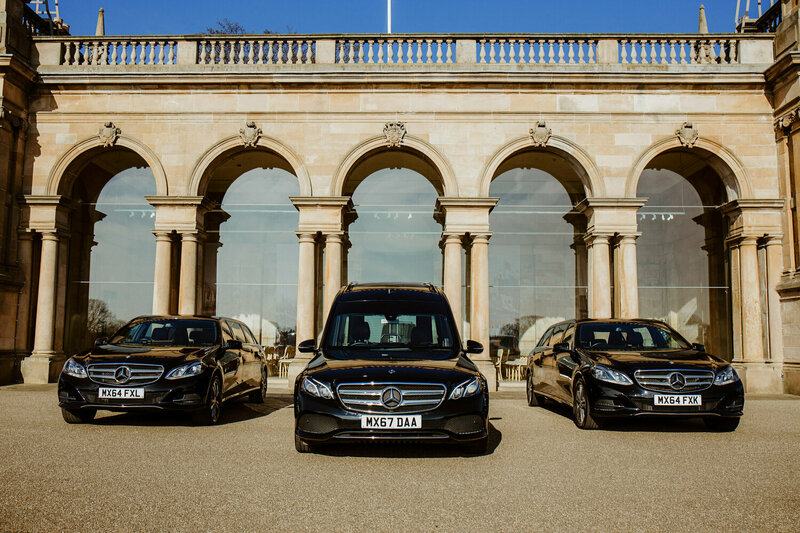 Our modern fleet of Mercedes hearses and limousines offer your family the latest in technology and comfort. 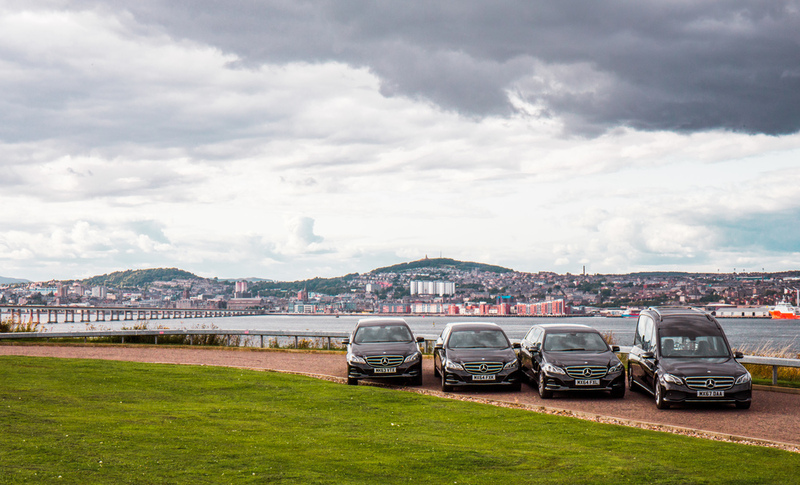 All of our vehicles are maintained to the highest standards, and our experienced uniformed chauffeurs will provide a discreet and professional service you can rely on. 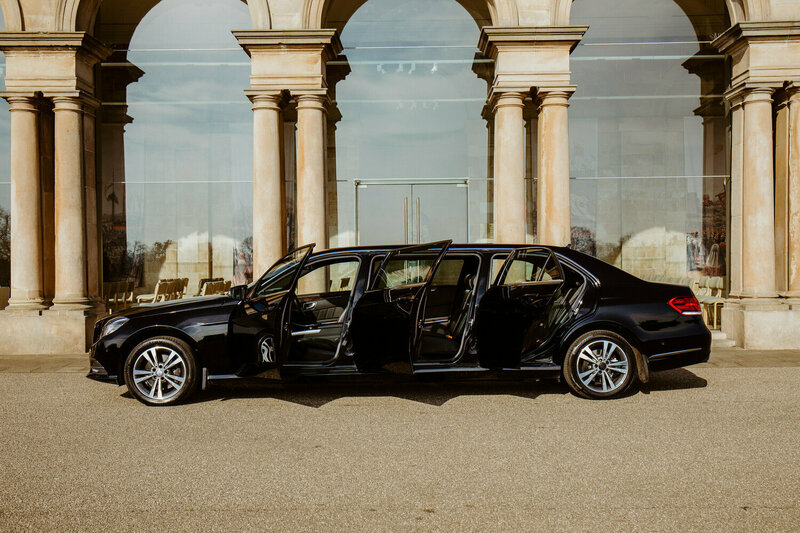 Each limousine can hold a maximum of seven people, including one person sitting in the front. 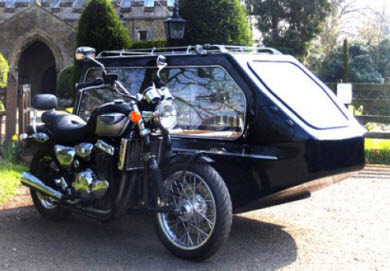 If you would like to consider alternative methods of transport, for example a horse-drawn hearse or motorcycle hearse, your dedicated funeral director will be happy to discuss your requirements and source suitable options. 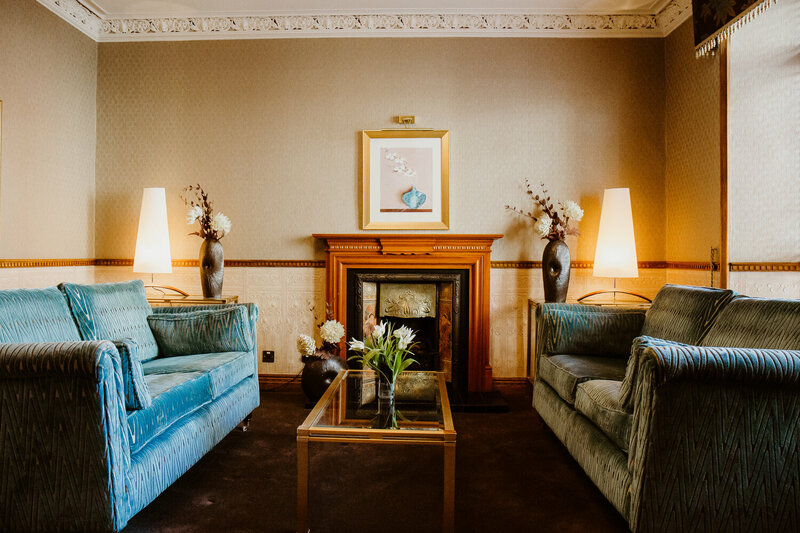 We have private arranging rooms at all of our premises that provide a discrete and peaceful setting to discuss your requirements. 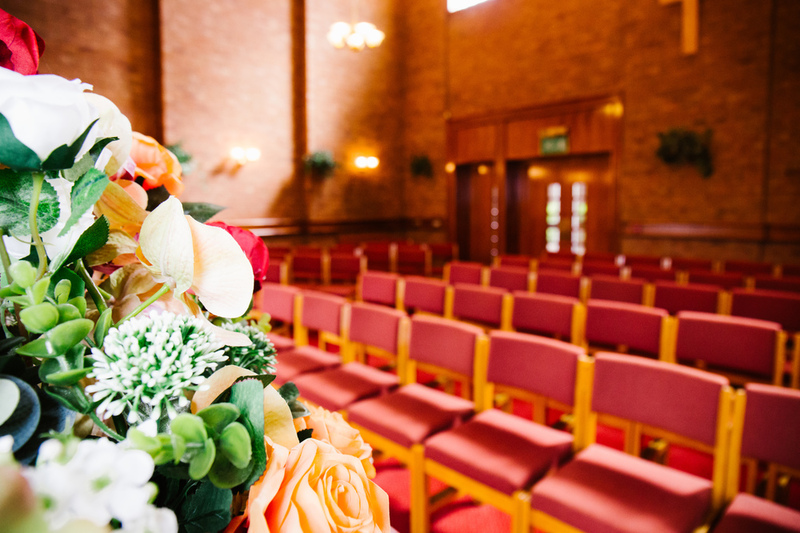 Should you feel more comfortable arranging the funeral in the privacy of your own home, then your Funeral Director will arrange an appointment to visit you. We treat your family as we would our own. 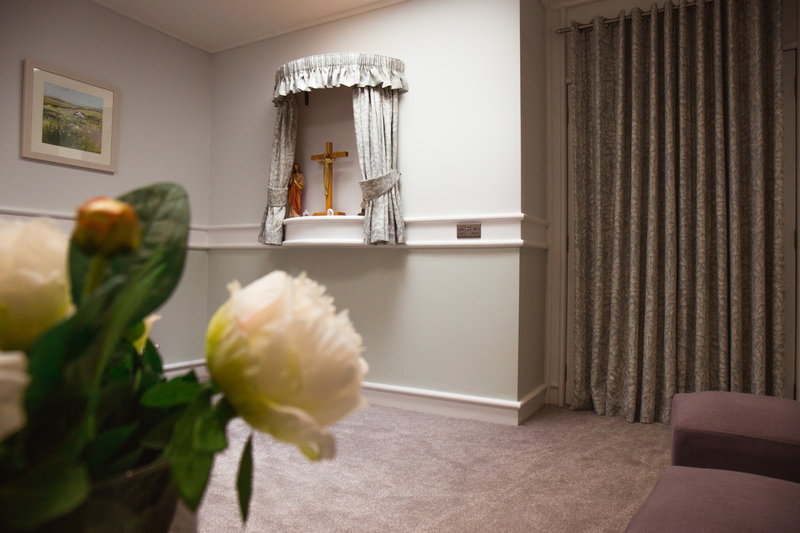 We know that this is a very difficult time, and we do our best to make your visit as comforting as possible so that you know your loved one is at rest and in the best possible care. From the moment we bring your loved one into our care, you can be assured we will treat them with the utmost respect and dignity. 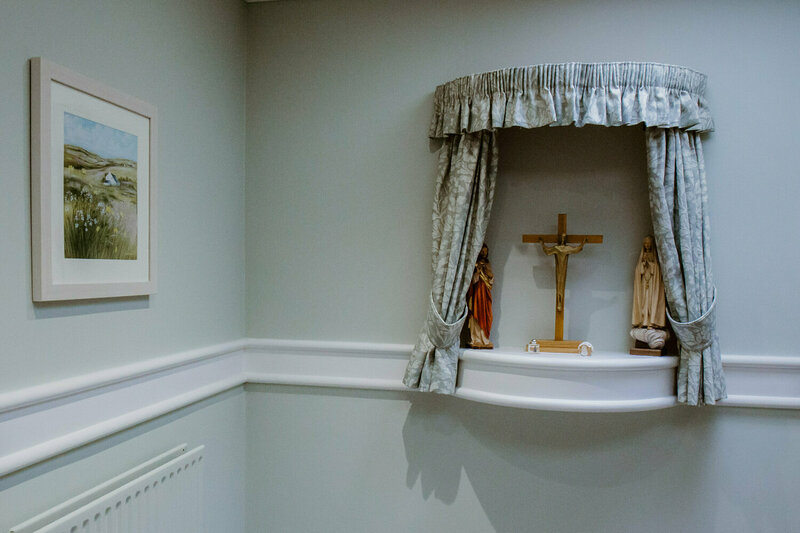 Our rest rooms are private and tastefully furnished in a secular peaceful style. You are welcome to visit as often as you wish, but we do ask that you make an appointment to ensure the privacy of yourself and others. Viewing hours are Monday – Friday 10.30 a.m. to 4.30 p.m. 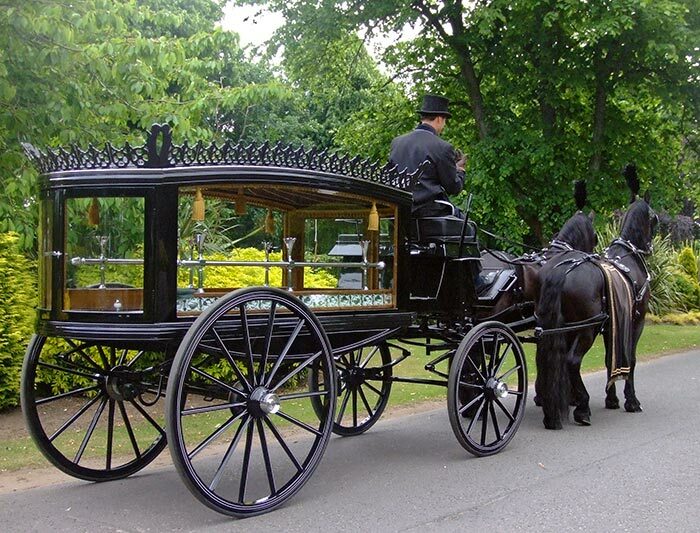 In exceptional circumstances, please speak to your funeral director if viewing is required out with these times. 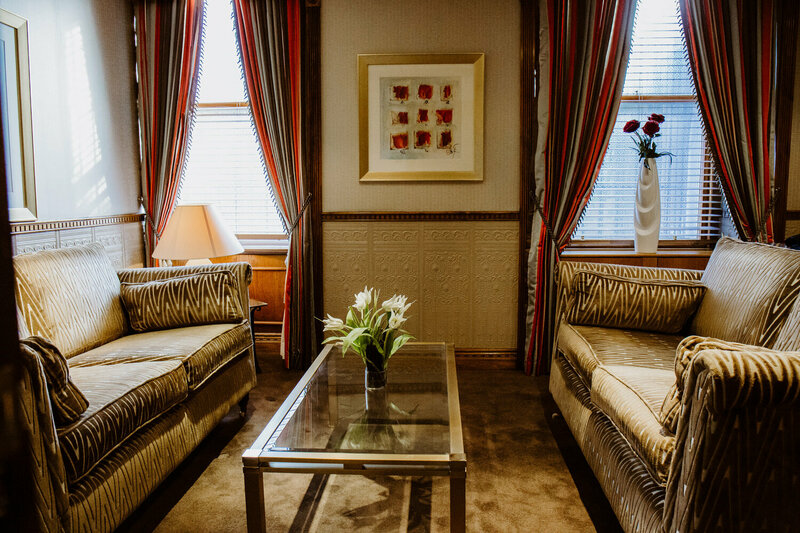 Our service rooms provide a private and discrete setting to meet your family’s needs. 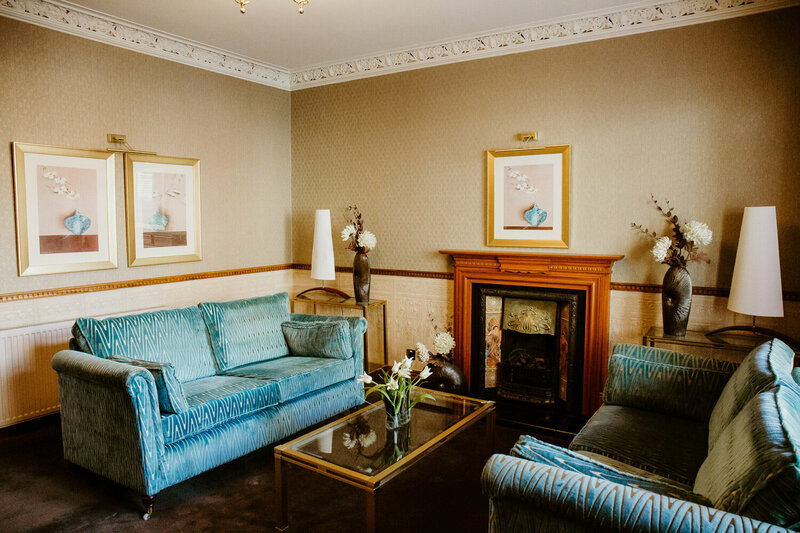 Our Lochee premises can seat up to 80 people, with standing room for an additional 60 people, and our St Andrews premises can comfortably seat up to 80 people, with standing room for an additional 20 people. 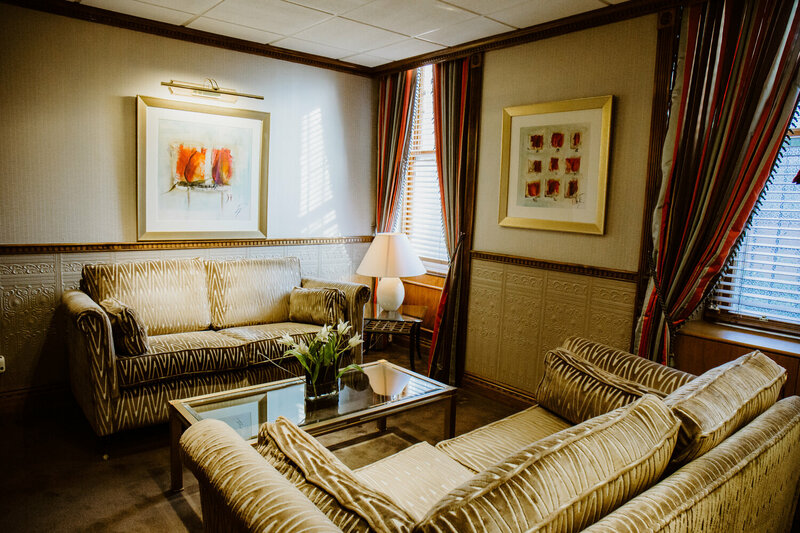 Both of our service rooms have the facility for organ or music in CD or digital format and are tastefully decorated to provide a peaceful and private setting. 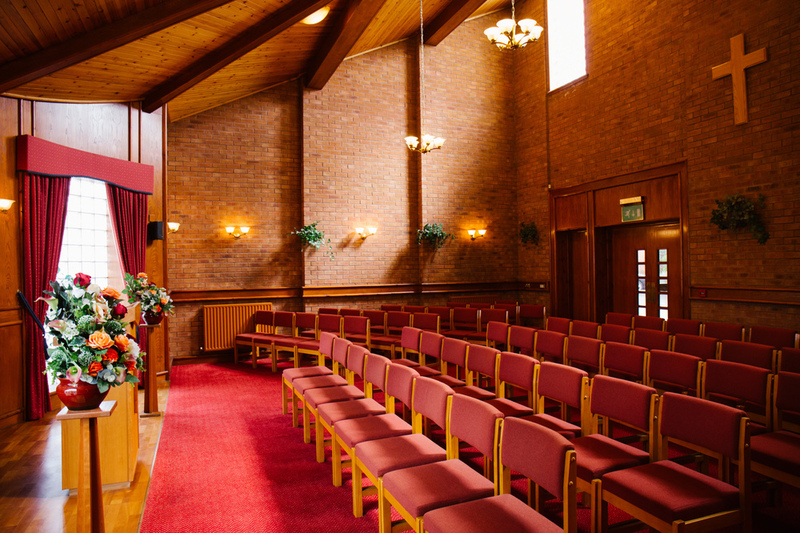 If you would like to visit our service rooms prior to arranging a funeral, please contact us to arrange an appointment. 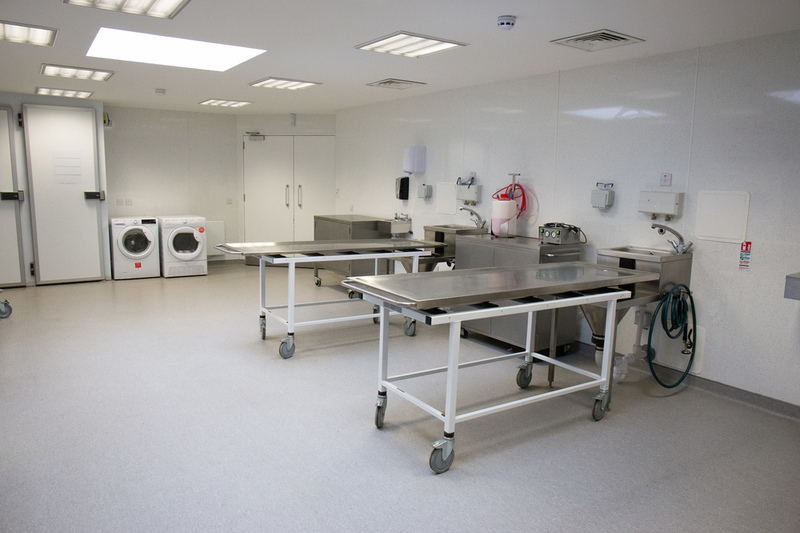 From our large fully equipped mortuary facilities, our experienced qualified technicians will carry out all of the necessary hygienic steps. 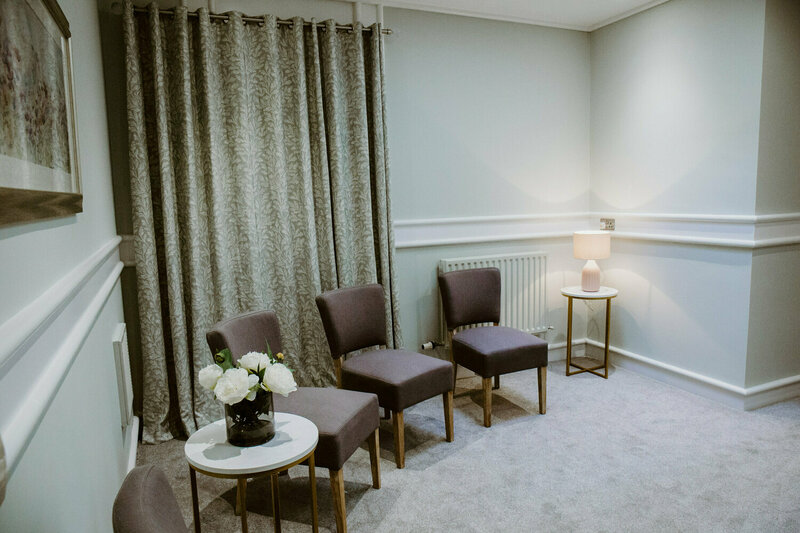 We do not carry out hygienic treatment as a matter of course, but your Funeral Director will discuss the benefits of this procedure. 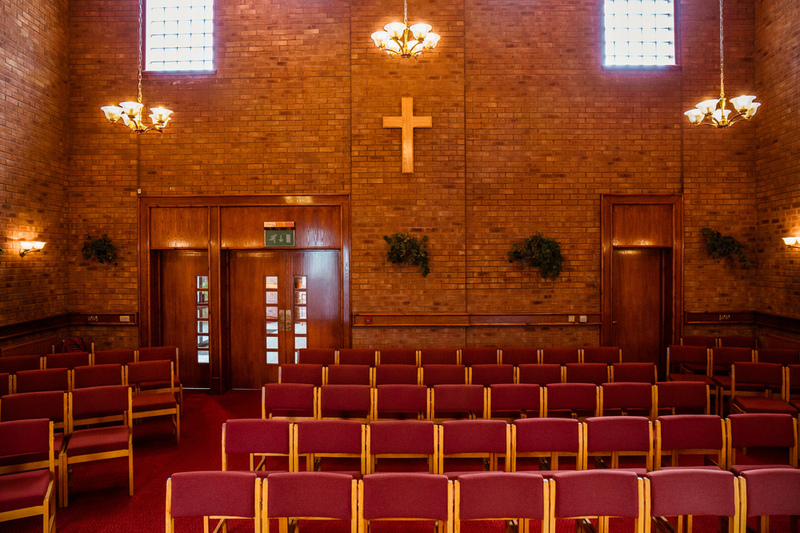 If you wish to assist at any stage of the preparation for cultural or religious reasons, please discuss this with your dedicated Funeral Director.